This 2nd floor 1 bedroom 1 bath (sleeps 6) Qtr. share Grand SummitHotel unit has just been beautifully refurbished and comes fullyfurnished with a fireplace and total turnkey amenities. 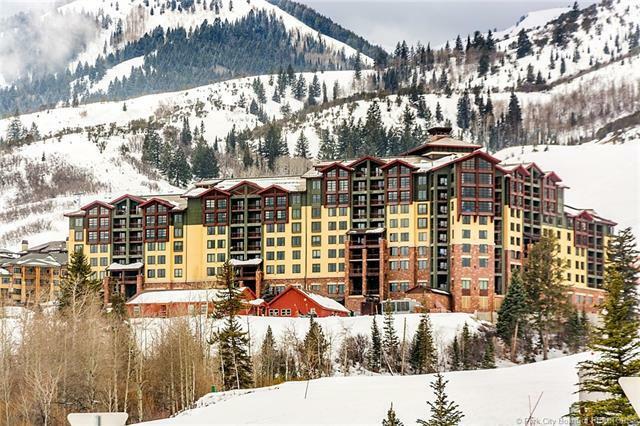 Takeadvantage of the opportunity this winter for a front row seat to thenewly expanded Park City Ski Resort @ the Canyons Base. 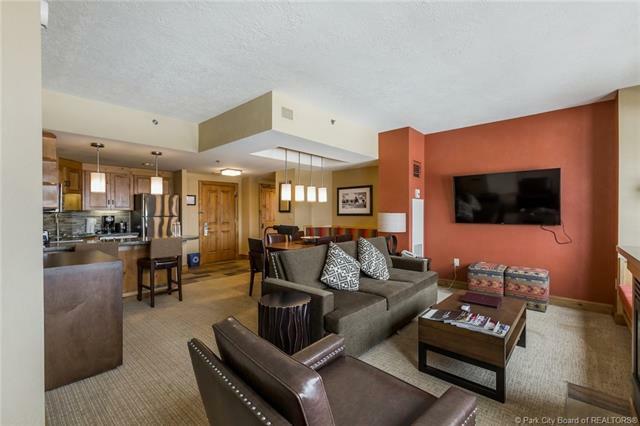 Enjoy 180degree valley/golf course views from your living room, master suiteand balcony. Summer will find you enjoying the activities and musicof the summer concerts form the village forum. 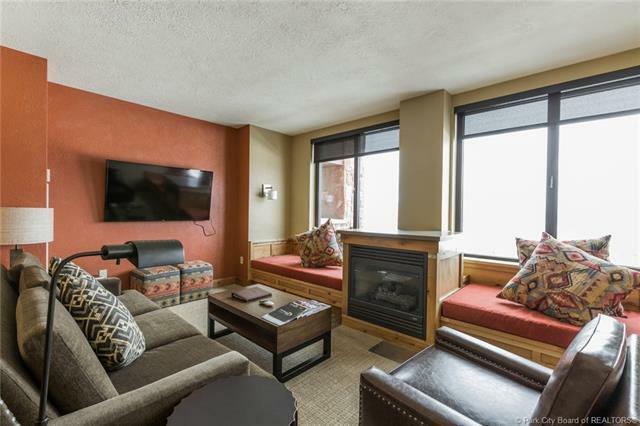 Convenient access tothe Red Pine Gondola and OBX ski lifts... 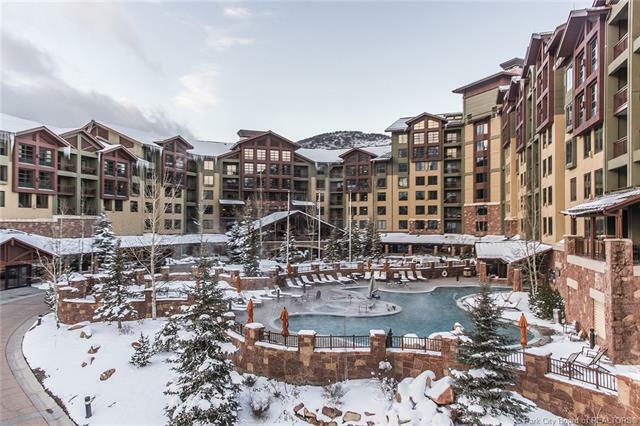 Ski this winter at thenation's largest single ski resort comprising over 7,300 acres, 17peaks and 38 lifts. Don't miss out on this limited opportunity.